SHIPLAP! 4 bedrooms/4 baths, loft, gorgeous master suite including sitting room!Spectacular en-suite bath! 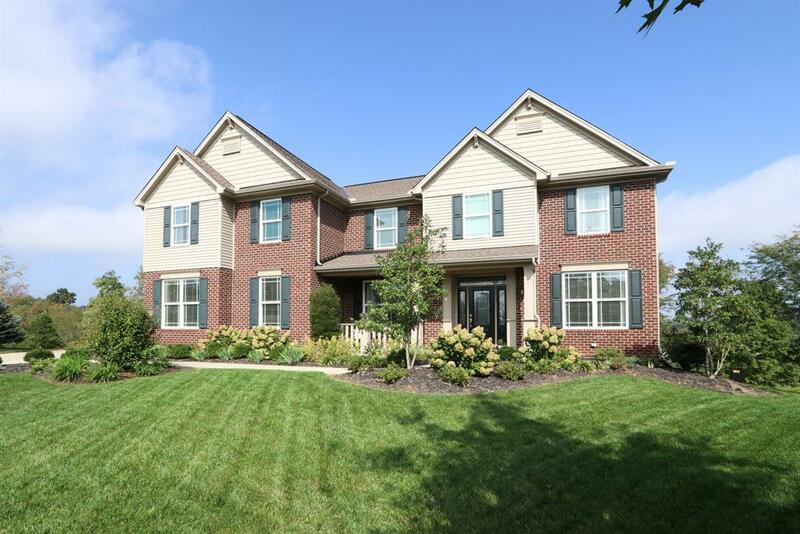 Love the gleaming hardwood, beautiful kitchen includes granite counters, formal dining room & study plus soooo much more!Cul de sac lot w/pond view!